Image: Anascaul Lake Mountains, this photo is available to licence on EyeEm. Harry Clarke, Inch Beach, JS errors, ISS photos, Munger operating system, wireframe & UI kits, web design problems, wireless air water barrier and printed paper actuators. 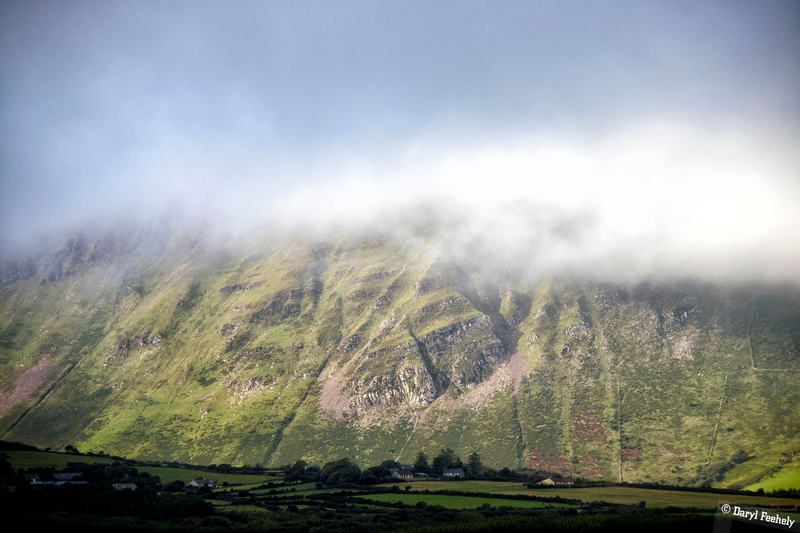 This week I spent some time amongst the rolling hills of the Dingle Peninsula. Even with inclement weather, the place is amazingly beautiful. I can recommend this great Airbnb house in Anascaul village, 20 mins outside Dingle and 10 mins from Inch beach! Anascaul lake is also 10 mins north of the village and has an amazingly picturesque valley setting, as seen in the photo above. Check out some more photos of the lake here. Image: The Stained Glass Windows at An Díseart in Dingle, thie photo is available to licence on EyeEm. The photo above is of one small section of one of the windows. If you ever get a chance to visit, it is well worth the 3 EUR entrance fee. Spend some time staring at each window and they will start to jump out at you! :-) You can see some more photos of the amazingly detailed stained glass winwos here. Inch Beach Drone Shot, this photo is available to licence on EyeEm. The International Space Station celebrates it's 20th Anniversary this year. To commemorate this, New Atlas have curated a list of 40 of the best photos taken from the space station. Farnham Street have a good article disecting the wisdom delivered by Berkshire Hathaway's Charlie Munger during his USC Law School commencement speech in 2007. The propose that the life advice given can be used an operating system to lead a full and successful life. Researchers at MIT have figured out how to break the water air barrier for wireless communication. The solution involves using a sonar transmitter to vibrate the surface of the water and an airborne receiver to detect and decode the vibrations. The system produced data rates at hundreds of bits per second in tests done in two MIT swimming pools.